iOS 8 beta 2 was available on Tuesday. It is quite unobjectionable for the developer to update iOS 8 beta immediately. But as a general user, you couldn’t resist the temptation when read the news about iOS 8 like “Bug Fixes and Enhancements in Apple iOS 8” that you even upgraded iOS 8 beta version on your iPhone or iPad without a developer account. However, what I want to tell in this article is, please don’t update iOS 8 yet. Let me explain why. 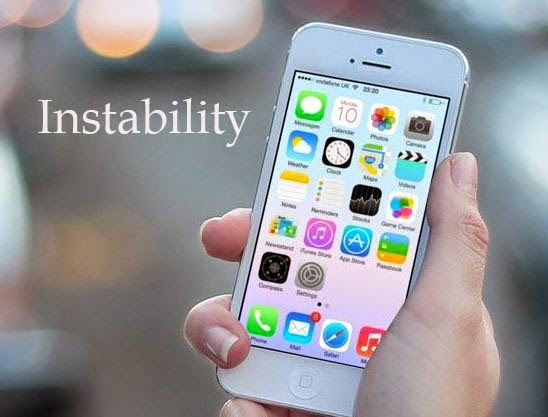 Developers are more likely act as tester of iOS 8. Every time iOS 8 update will along with bug fix, and some of these bugs are found in the use of previous version. This is a bad experience if the system is not stable. Are you willing to take on part of test? 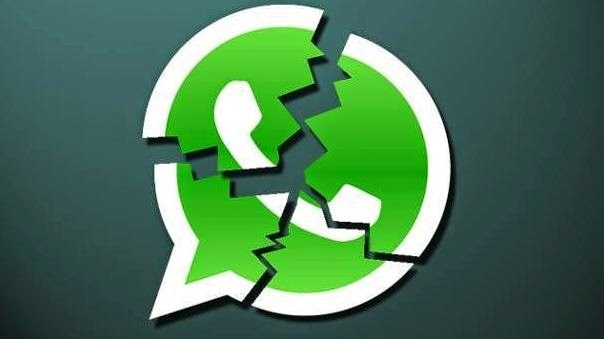 WhatsApp crash is the common phenomenon on iOS 8 update. This issue is also happen on other apps. The apps most people use are about social and games. Just imagine, miss important messages or wonderful update from your circle of friends, program suddenly shut download when play games, what a bad thing it is! 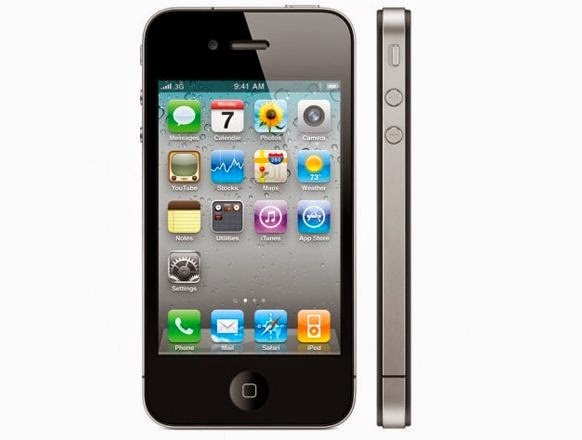 iPhone 4 doesn’t allowed to upgrade iOS 8, but don’t get excited if you are iPhone 4S user. For the iOS device just reach the requirement won’t get the best service with the newest iOS 8. This point deeply verified on iPhone 4 which run on iOS 7. 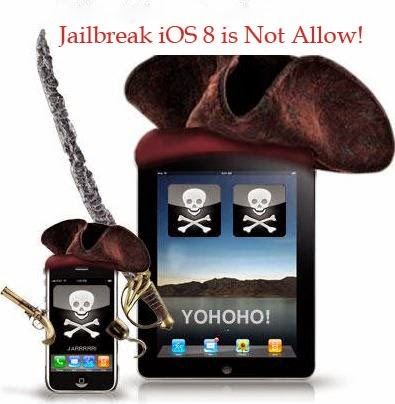 The Evasi0n team hasn’t launched iOS 8 jailbreak yet, moreover, you will lost your jail broken on iOS 7 too. Most of tutorials about how to download iOS 8 will remind you to backup data for the device you will install iOS 8. Yes, just do it. Most users lost iPhone contacts, text messages, notes, photos, WhatsApp messages and more files after update to iOS 7, and such case still can’t avoid on iOS 8. Even worse, you can’t restore data from previous iOS 7 backup if you use iTunes to backup files. 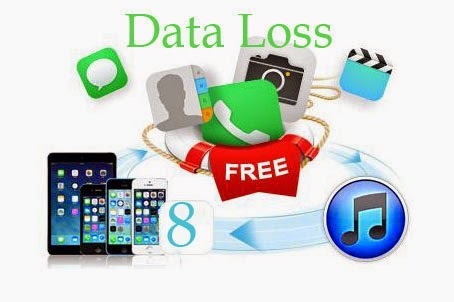 Therefore, you should backup iPhone data before update iOS 8 with a third-party tool like iAny Manager. 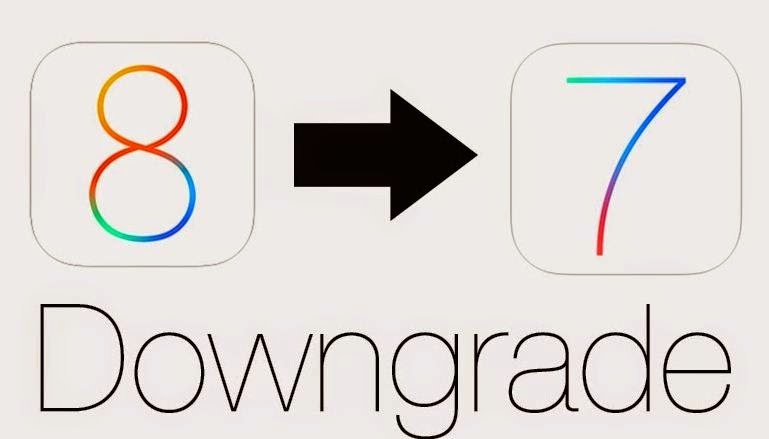 Some articles on the internet claimed that they can help you downgrade iOS 8, but for some iPhone users it doesn’t work. And you will lose iPhone data again after the downgrade. Thus, it is wise to wait for iOS 8 full versions. Someone could say there is no sense waiting till the full version, yeah, some new features of iOS 8 are worth to update ASAP and enjoy it.